The legal team at the Sutton Law Firm has helped countless clients in Bartow and throughout central Florida with complicated family law cases. These matters are often difficult given the emotions involved, but we always strive to provide peace of mind as well as expert counsel in all facets of a case. 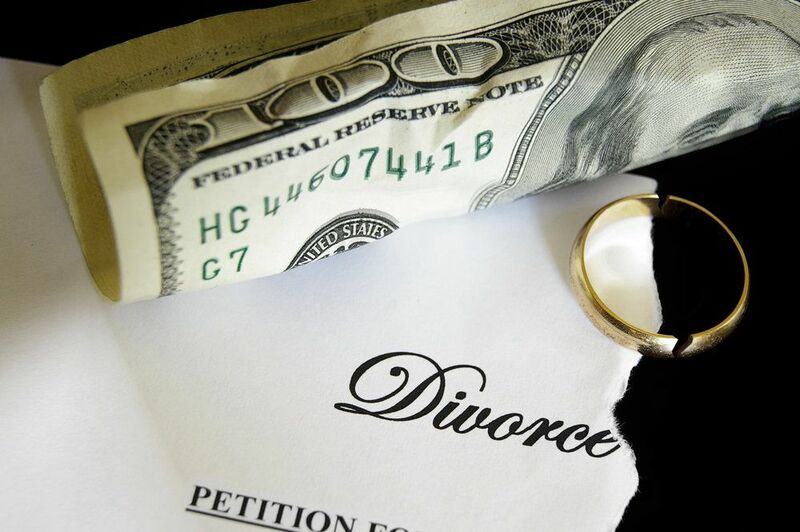 With regard to family law, today is a crucial day for the fate of Senate Bill 668, a piece of Florida state legislation that can have a dramatic impact on how long a divorced couple can see their children as well as the amount and duration of alimony payments. Senate Bill 668 (SB 668) is an alimony reform bill that changes existing laws with regard to time-sharing between parents and how alimony payments are calculated. SB 668 passed the Florida House with a 74-38 vote on Tuesday, March 8th, and also passed in the Florida Senate with a 24-14 vote the week prior. SB 668 is currently waiting presentation to Gov. Rick Scott to be signed or vetoed. Should the bill become law, it will go into effect on October 1st. Alimony Reform – The new formula for alimony payments would take into account the length of a marriage as well as the incomes of both spouses, in addition to assessing the need for monetary assistance, the form of alimony, and other factors. SB 668 would also make it easier for former spouses to cease paying alimony upon retirement or at age 65. Time-Sharing Reform – Rather than favoring one parent or the other in terms of custody, SB 668 requires judges in family law cases to "begin with the premise" that a child should share equal time with both parents--in essence, a 50/50 split. How Does This New Law Compare to Old Alimony Laws? When it comes to alimony payments, previous laws and formulas were not as focused on the age of the spouses, the duration of the marriage, or the level of need of the recipient spouse. By taking these factors into account, the hope from lawmakers is great fairness in meting out justice while also considering the economic and financial realities that all parties involved face. In terms of time-sharing, Florida abided by the "tender years" doctrine until the early 1980s. This doctrine essentially stated that following a divorce or separation, children should predominantly stay with their mother if they are of a younger age (unless it can be demonstrated that the mother is unfit). Laws began shifting to take into account the child’s best interests, though these new laws still tended to favor the mother in custody cases, making the mother the custodial or “primary residential” parent while the father was more like a visiting uncle or the “secondary residential” parent. Now and without the changes proposed in SB 668, neither party is designated as primary. Instead the parties both remain parents and they have a time sharing schedule setting out when the child is in each household. SB 668 proposes that the child’s time in each home should ultimately be equal between the parents but without being specific, leaving to the court or the parties how that is to be accomplished. Both supporters and critics of SB 668 will want to pay close attention to Gov. Scott's decision on the bill. In 2013, Gov. Scott vetoed a prior alimony reform bill with similar provisions. These are the facts as we have them at the moment. Once Gov. Scott acts, we can then get a better understanding of what's to come moving forward. We can breakdown the law and what it will mean for former spouses and their children. Check back with us in the near future for updates on SB 668 and the fallout following tonight's veto deadline. For more information about changes to alimony laws, custody, time-sharing, and other factors that may affect your future and the future of your loved ones, we encourage you to contact our team of family attorneys today. The team at the Sutton Law Firm will be here to offer expert insight for all kinds of legal matters.